ADHD brain abnormalities. Subtle structural abnormalities in the brain circuit that inhibits thoughts have been confirmed in the first comprehensive brain imaging study of Attention Deficit Hyperactivity Disorder (ADHD). 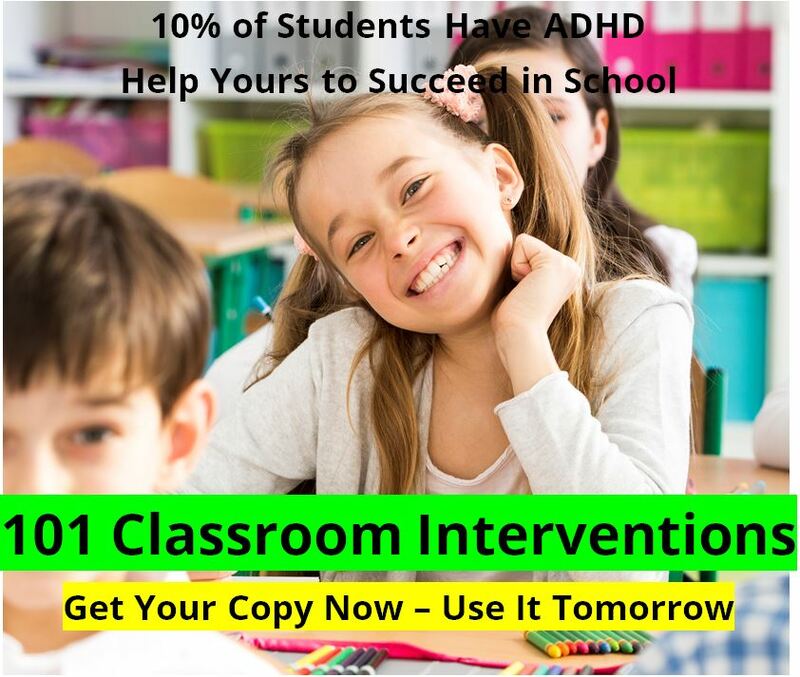 Difficulty staying mentally focused is a primary symptom of ADHD, which affects about 5 percent of school age children. Magnetic Resonance Imaging (MRI) scans of 57 boys with ADHD, aged 5-18, also revealed that their brains were more symmetrical than those of 55 age-matched controls. F. Xavier Castellanos, M.D., of the National Institute of Mental Health and colleagues report on their findings in the July issue of the Archives of General Psychiatry. Three structures in the affected circuit on the right side of the brain -- prefrontal cortex, caudate nucleus and globus pallidus -- were smaller than normal in the boys with ADHD, when examined as a group. The prefrontal cortex, located in the frontal lobe just behind the forehead, is believed to serve as the brain's command center. The caudate nucleus and globus pallidus, located near the middle of the brain, translate the commands into action. "If the prefrontal cortex is the steering wheel, the caudate and globus are the accelerator and brakes," explained Castellanos. 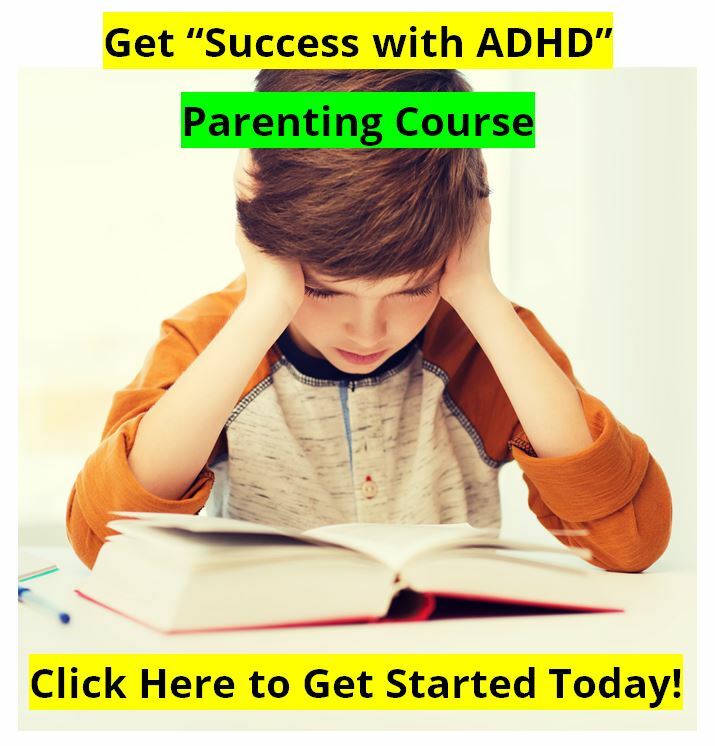 "And it's this braking or inhibitory function that is likely impaired in ADHD." 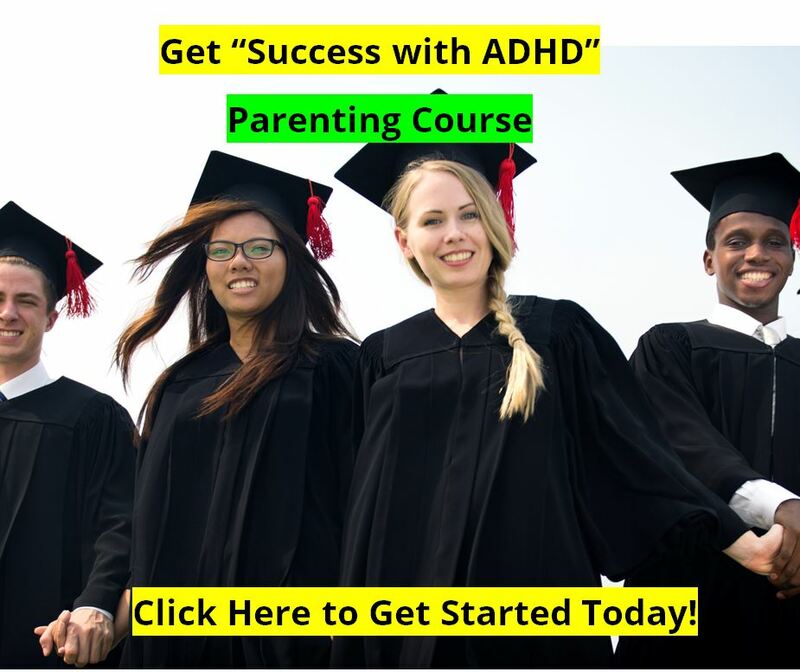 ADHD is thought to be rooted in an inability to inhibit thoughts. Finding smaller right hemisphere brain structures responsible for such "executive" functions strengthens support for this hypothesis. The NIMH researchers also found that the entire right cerebral hemispheres in boys with ADHD were, on average, 5.2% smaller than those of controls.